Следете в фейсбук страницата за нови интервюта и статии свързани с бандата. Клиповете от концерта ще бъдат пускани поетапно. Първото видео е към песента Into The Night и може да бъде свaлено от сайта или гледане онлайн в YouTube! 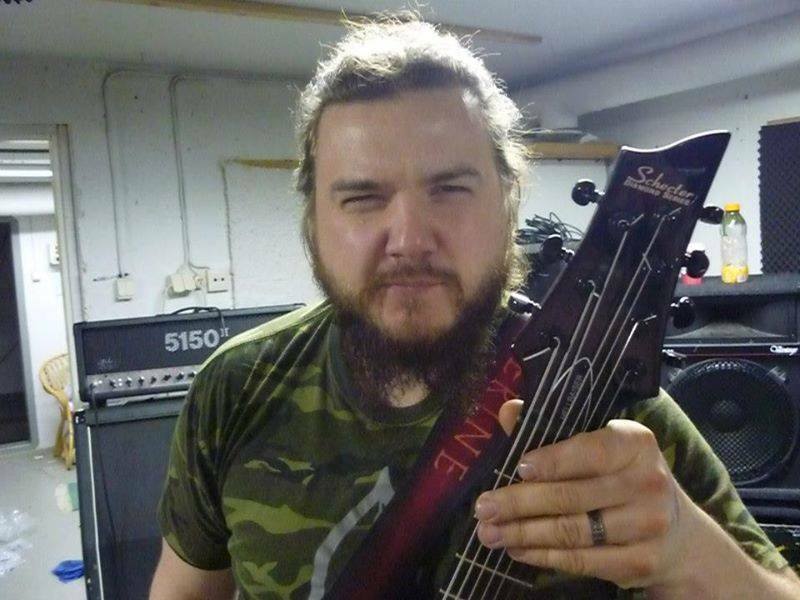 Jukka "Kosmo" Kroger is the new drummer! Jukka "Kosmo"Kroger е новия барабанист на групата!!! Това стана ясно тази вечер на Qstock Festival. Интересното е че по план, тази вечер, Виле трябваше да излезе със своя соло проект Rambo Rimbaud, но на сцената излезе цялата група!!! Тепърва ще се говори и проучва за новия член на бандата. Много от нас ще пътуват другата седмица за Румъния, така че да се надяваме, че всичко ще бъде наред! Two weeks till the summer tour!!!! 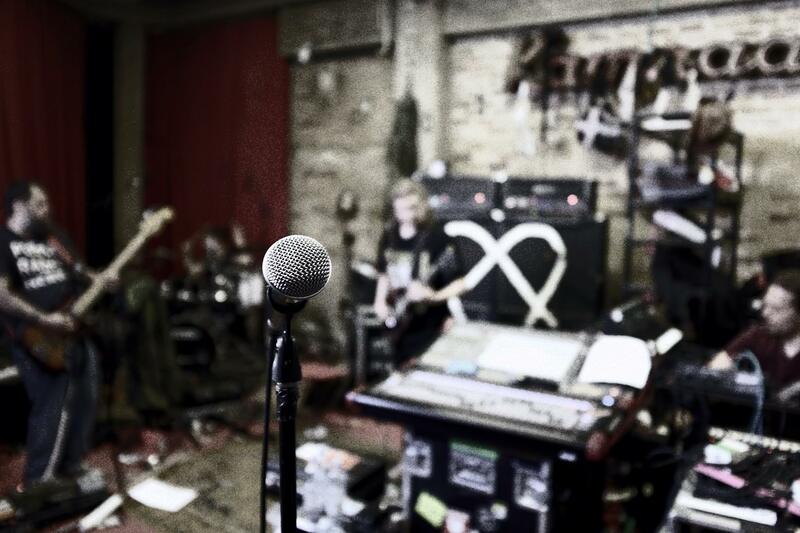 Few days ago Ville posted on their facebook page a sneak peak of the first repetitions before the summer tour!On the picture you cannot see who is gonna take on the drums yet! Rumours say that Gas is in Helsinki and he's gonna play the drums during the August gigs, but this is just romours afterall. 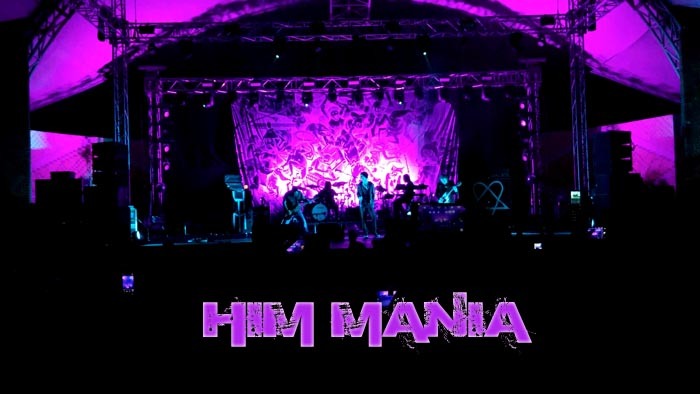 Forum HIM MANIA this months becomes on 10years!Let all those, involved during the years feel congratulated! These days similar communication method is rare, which turned the forum into a place of memories and archives for many of us! The innitial information that this year the band will have a rest and the upcoming tour dates give us the hope that they have found a new drummer and will try to sort out the things with him during the tour. It seems like the work on the new album will also speed up in this case, as it is expected that they will start stright after the summer tour! Where should we start from? unexpectedly there is information the the boys will hit Hungary, Fezen Festival on the 1st of August!What is interesting, is that Ville confirmed it in January. He also added that nevertheless Gas's quitting, they don't intend to have a rest this year! seems like the plans has changed and we can expect dates! 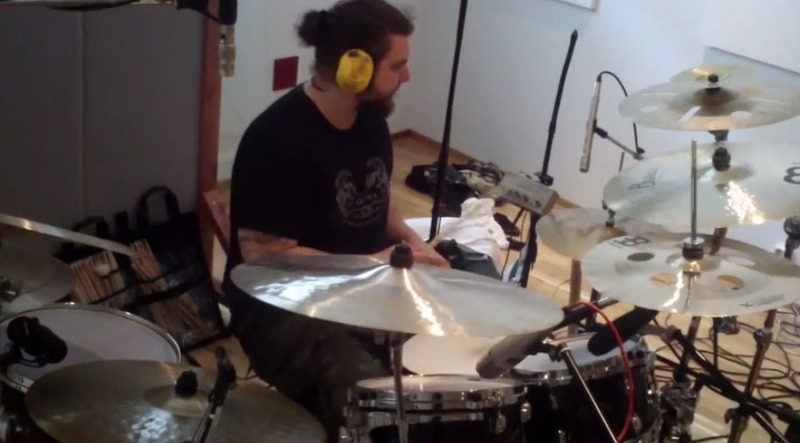 It will be interesting to see the choice of drummer, too! 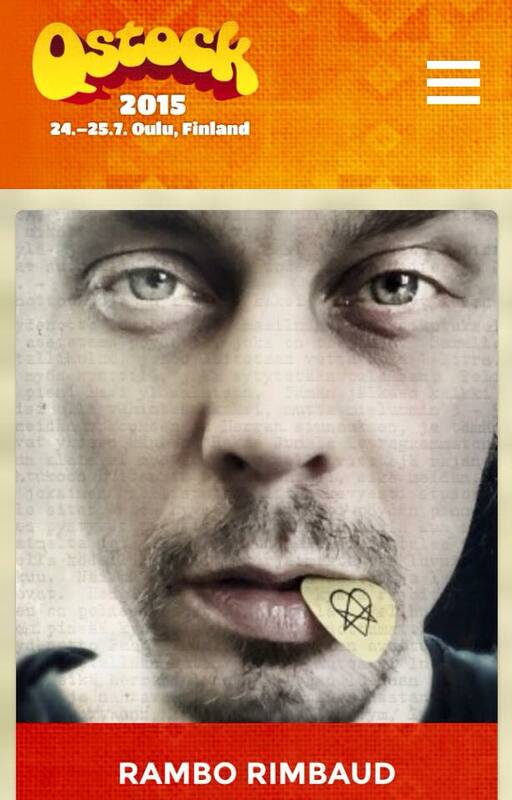 In an interview ville joked that he will stand behind the drums and will also sing. It is not gonna be a surprise if they hire a session drummer only, but we all hope that they will introduce us to the new HIM drummer.Maybe this is also the main aim here- to start working with the new drummer before entering the recording studio for the upcoming 2016 album. And now a bit info about the solo project of Ville! As you all know very well this year at Helldone, Ville came out to the stage under the nickname Rambo Rimbaud and played two songs. Actually for this solo project it has been said a lot in the long-passed 2004 as he had a personal act in an event and he played a few things. Actually the same song appeared then in Dark Light! :) now it is not clear if this is the same project, as it looks like he is gonna play more covers, but i sincerely hope there will be a few acoustics from the previous albums. Ahh yes, and all that is an official album, of course....but as for such thing we haven't heard much yet. Rambo Rimbaud, will play at the festival Qstock on 25th of august. from Loudwire released an interview with Valo, in which he talks about all the band's albums + private stuff about his own life! Here it goes - our super duper Facebook page is complete! in short: After 16 ears in the same band, they all are like one family and the new life choices of some of them will never change their connection...At first they have been shocked by the coldshower news, but as a whole they are not angry or offenced, but merely support and respect his decision. Anyways 2016 was supposed to be taken as a long rest, working on some new songs and Ville's solo project. So basıcally Gas and his leaving is not going to harm the band and they will have enough time to look for a replacement drummer. Ville aslo reminds us that Gas is not the first drummer leaving them and that they have reached the number of 5 as a total, so they have been through this before.